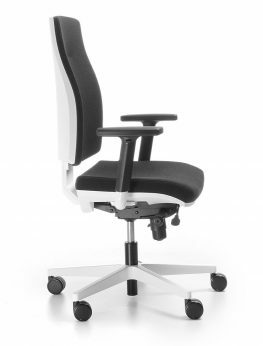 CORR is a full-sized ergonomic swivel armchair available in two models: with or without headrest (shown here without). 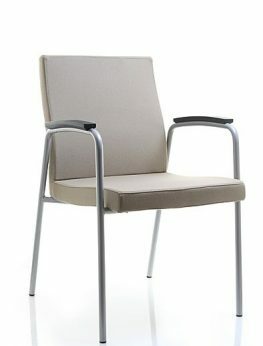 It has a simple form characterized by its backrest line that makes this armchair light and smooth. 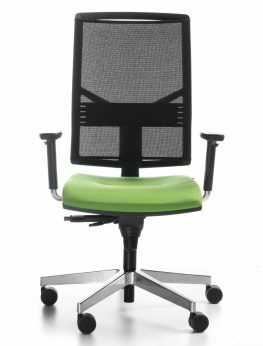 DUAL high back chair with headrest in fabric is a striking addition to your office space. 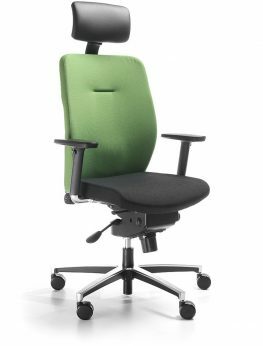 Offering comfort and a fully adjustable and ergonomic design, it is available in a variety of fabrics. 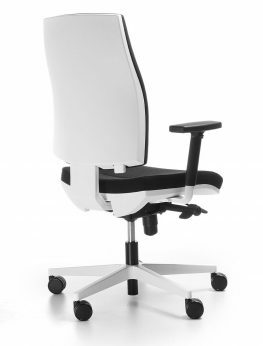 ELEVEN is an armchair which reads and understands the human body. 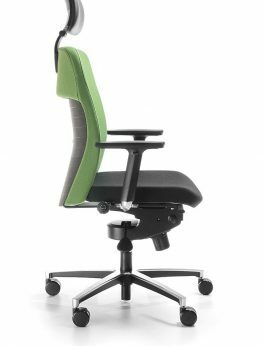 Its ergonomic shape and the backrest made of an airy membrane guarantees comfort when sitting for many hours. 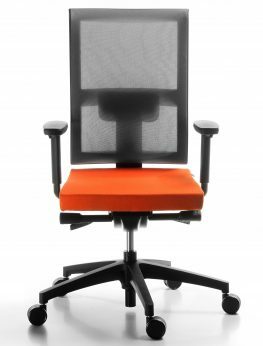 The JOTT Task Chair is a striking addition to your office space. 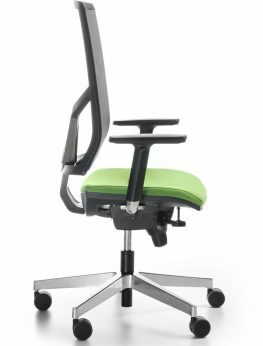 Sturdy, fully adjustable and ergonomically designed, it is available in a variety of fabrics. 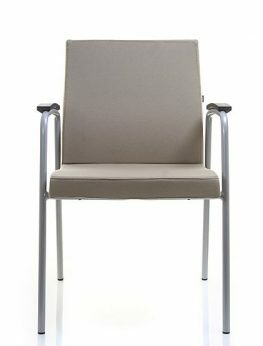 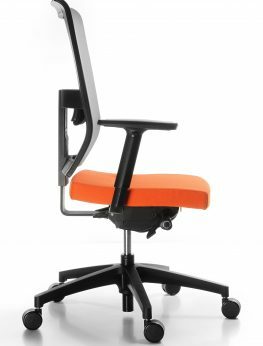 VECTOR meeting chair in fabric finish.